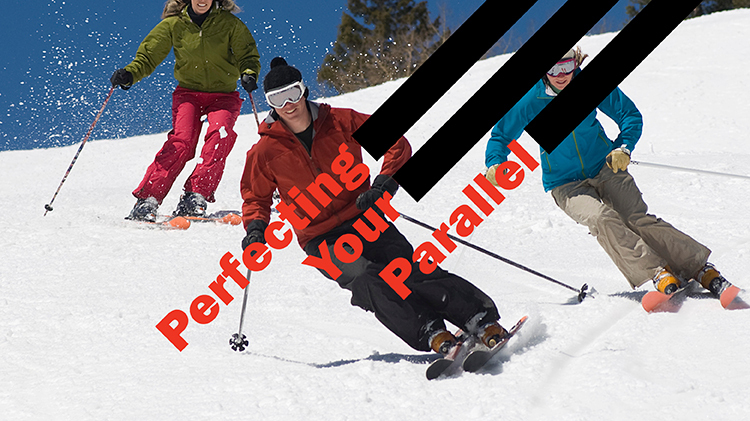 Date: Mar 3 2019, 12 p.m. - 2 p.m.
Clinic with PSIA Level III Alpine Instructor, Jack Kennedy. From 12-2pm for Adults (Over 18). Must be able to make parallel turns on blue slope. $30.00 Per Person / Per Clinic. Register with the sign-up link below.